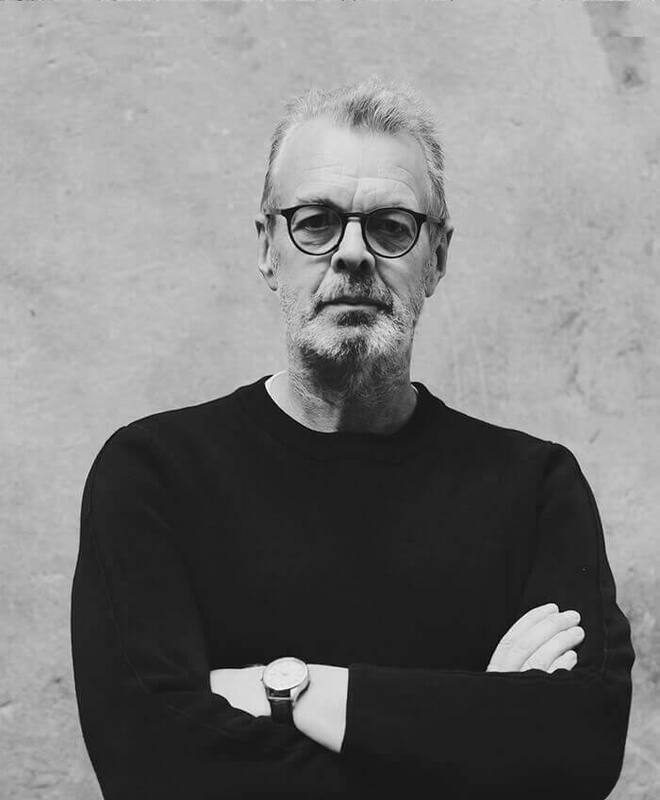 I am Peter van der Steege, a multi-disciplinary creative from the Netherlands, currently working as CEO and Art director at Fitbrand, creating and designing value and experiences for fitness and health brands. I am the author of the Dutch book “Bouw jouw Brand” and regularly provide In-Company workshops about branding. Proficient in photography, graphic design, branding and marketing. For more than 25 years, I have helped clients to develop brand identities, as well as a strong marketing positioning. My vast experiences range from photography, designing advertisements, products, brochures, logos and websites, to more complex projects, such as the complete brand design for some major fitness & health corporations in Europe. I understand the importance of knowing the long-term vision of a company and how to accurately and consistently reflect and strengthen that message in all visual and written communication. I enjoy a good cup of coffee and watching Scandinavian tv series. I can’t work without the vibes of music or good company. Body Bike International, Activio, EuropeActive, LXR Training, HDD GROUP, XCO Sports Company, Pixformance GmbH, Planet Fitness International, PLTS, Les Mills, Clean Meals, Sport & People, Start2Move, HealthCity International, VARA, Basic-Fit, Reebok, Fitness First, SportJob, T/J Boxing, 3SIXTY5 Personal Training, LAPT International, Achmea health Centers, NIKE, DISQ Mobile Gym and Active Sports Premium.